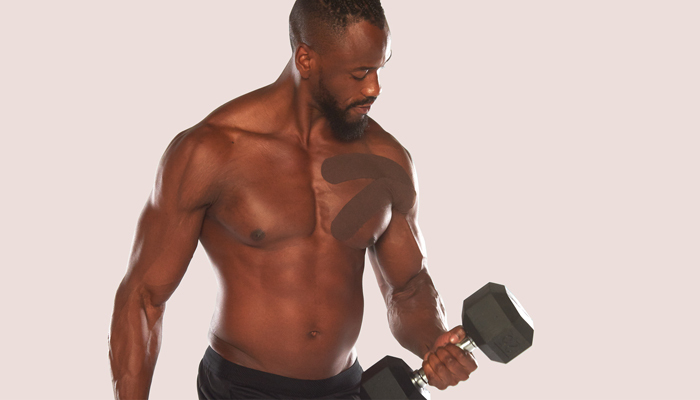 K-Taping is a holistic and drug-free therapy method that has an exceptionally wide range of applications. The International K-Taping Academy, founded by Birgit Kumbrink, is the leading pioneer and developer of Taping techniques and continuing education courses in K-Taping Therapy. K-Tape is used today in physiotherapy, sports physiotherapy, paediatrics, occupational therapy, neurology, gynecology, lymphology and speech therapy. Learn more about the K-Taping Therapy, the K-Taping Academy and the K-Tape. The K-Taping Academy is an international leader in the development of new K-Taping courses and K-Taping techniques. 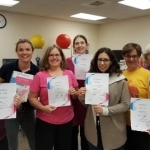 What began in 1998 as a course for physical therapists has now become a complex course system with offers for therapists, doctors, midwives, paediatrists, speech therapists, lymphologists and caregivers. 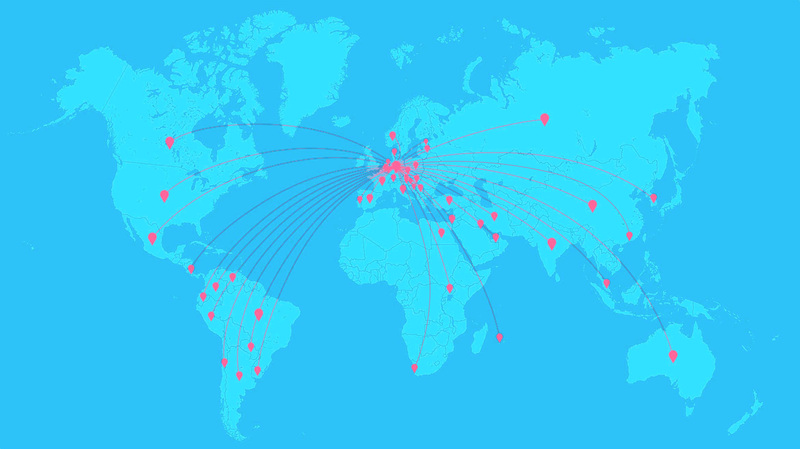 All courses are based on years of testing and collaboration with research institutes and clinics such as the Charité in Berlin or the Florida Hospital Innovation Lab in Orlando / USA. K-Taping courses contain a high practical share. Under the guidance of experienced instructors you will learn the professional application of K-Taping therapy. You can not find the right course or course location? We are happy to carry out K-Taping courses in your facility. New knowledge and studies, as well as applications of our K-Tape® products is our priority. In this context, we love the challenge, to get the best out of our products. In cooperation with other instituts like the Florida Hospital Innovation Lab, a leading health institutions of the Southeast coast of the United States, we are researching new applications for patients.